I fell in love with the movie Life Aquatic when I saw it the first time with my mom at the cinema back in 2004. Both mom and I enjoy the black humor in Wes Anderson’s movies. 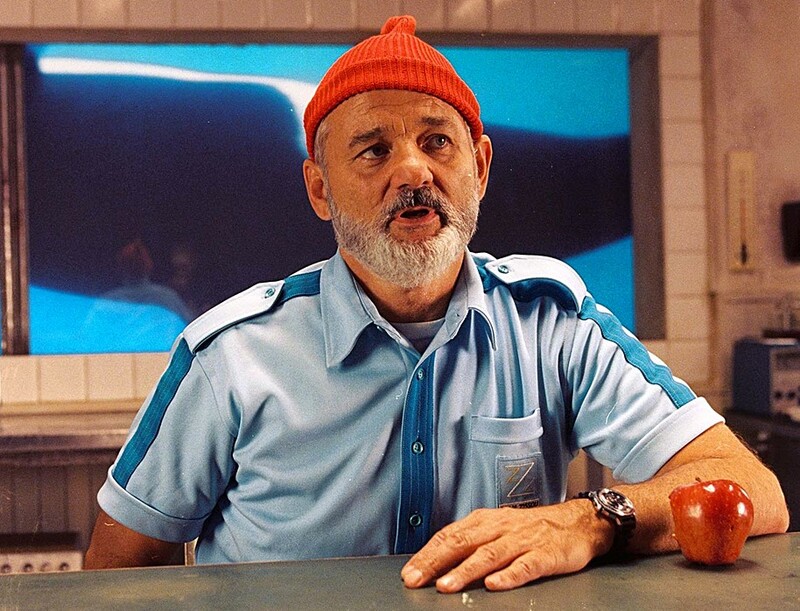 Back then I never noticed the watch that Steve Zissou (played by Bill Murray) was wearing. I was more into the matching hats, track suits and sneakers and it wasn’t until I saw the movie again back in 2011 when I got that Abyss-moment once again; “Hey! What kind of watch is that?” The answer wasn’t many seconds away and just a couple of minutes later I’d identified the brand, the correct model, the correct dial configuration, found a seller that seemed trustworthy and rounded it all up by clicking home a matching rubber strap from eBay. BHAM! #73 - The Vostok Amphibia. What can I say about the quality of my Vostok? Well, for being a newly produced watch it probably had the worst finish I’ve ever seen and the automatic movement wasn’t very accurate either. I can’t say I was disappointed. I pretty much figured it wasn’t going to be a masterpiece when I placed my order and had no high expectations whatsoever. 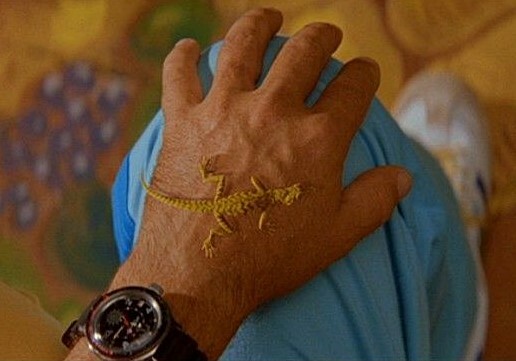 The conclusion of the Vostok Amphibia would be that it’s a cool watch but ONLY because it was seen Steve Zissou’s wrist in Life Aquatic. So if you’re a big fan of the movie and are looking for a cheap watch, go for it. If not, I wouldn’t say that the Vostok Amphibia is worth giving a try.